Aspen completed this 2,000-page document in 1992 for a Joint Review Panel consisting of Santa Barbara County, the State Lands Commission, the U.S. Army Corps of Engineers, and California EPA. 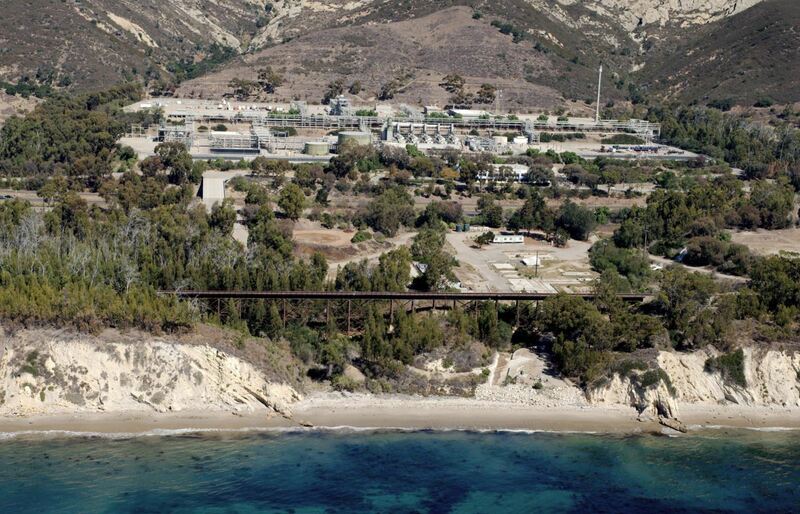 It evaluated offshore and onshore impacts of converting the Gaviota Transportation Company’s Interim Marine Terminal in the western Santa Barbara Channel to permanent status for marine tanker transportation of oil from offshore producers to Los Angeles and San Francisco area refineries. Key issues included tanker safety, oil spill scenarios, impacts on marine resources, and air quality/air toxics. The Final EIR/EIS, certified in August 1992, also served as a permitting document for Chevron’s temporary tankering, begun in August 1993. Based on CEQA and NEPA requirements, a range of reasonable alternatives was selected, and a two-stage screening process was employed to evaluate alternatives. Five alternatives were included in the document: a no project alternative, a reduced throughput alternative, a pipeline transportation alternative, and two different mooring alternatives. Each issue area included analysis of these alternatives and their potential impacts. This project required extensive coordination of Aspen’s study team with the Joint Review Panel consisting of the California State Lands Commission, U.S. Army Corps of Engineers, and California Environmental Protection Agency. Over 100 mitigation measures were developed, and Mitigation Monitoring Plans were created for impacts identified in each issue area. Marine biological resources were identified from San Onofre to the San Francisco Bay Area, with a particular focus on the Santa Barbara Channel. Resources were mapped, and impacts of oil spills, tanker traffic, and wastewater discharges on these resources were identified. The Marine Resources Harvesting section of the EIR/S included quantification of fisheries impacts assessment for the proposed project, alternatives, and cumulative scenario. Water quality impacts associated with discharges from tankers (ballast, bilge, antifoulants), accidental oil spills, and discharges from waste treatment plants on nearshore waters in the Santa Barbara Channel, Los Angeles Harbors, and San Francisco Bay area were identified. The document included Aspen’s evaluation of the land use and coastal policies associated with operation of a crude oil marine terminal. The document included comprehensive oil spill modeling based on analysis of spill scenarios, meteorological conditions, and seasonal ocean conditions, development of discrete probability contours, as well as Aspen’s evaluation of the land use and coastal policies associated with operation of a crude oil marine terminal. Aspen analyzed socioeconomic impacts including housing and public services, and a review of applicable regulations, plans, and standards. Traffic analysis included impact upon access to state beaches from construction of a coastal pipeline under the Las Flores Canyon Single Point Mooring System alternative. The document included a major air quality analysis of onshore impacts of tanker loading and unloading operations, and a comprehensive Health Risk Assessment to evaluate the impact of air toxics emissions from tanker operations and onshore terminal facilities on sensitive receptors. The project utilized photosimulation to evaluate visual and aesthetic impacts of offshore tanker operation. 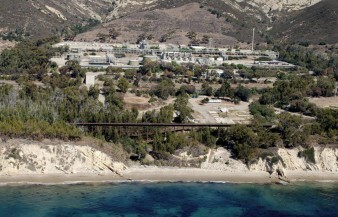 Noise sources included service boats and tankers, as well as onshore sources in the Gaviota Marine Terminal. Aspen digitized the project base maps and utilized the digitized maps to show the oil spill dispersion and effects on marine biological resources. Production of this document included editing and production of 1500 page report and two 300-page appendices. As part of the SEIR/EIS, Aspen prepared a comprehensive Health Risk Assessment (HRA) for the crude oil marine terminal.